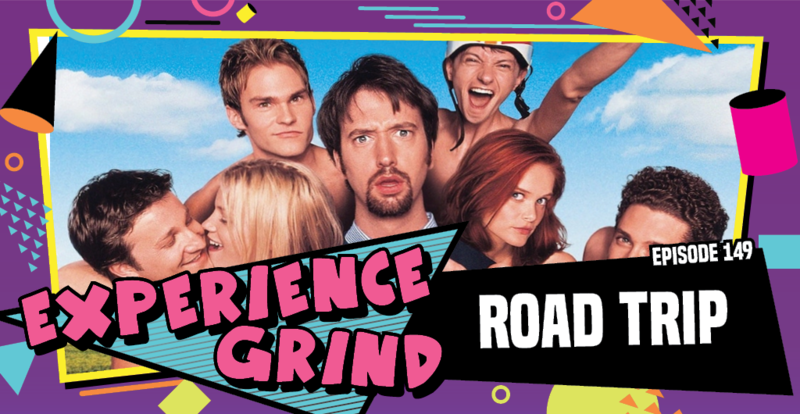 Today is a special early episode covering the 2000 comedy movie “Road Trip”. We’re covering this movie because we are taking a road trip to Louisville for the Louisville Arcade Expo so we thought it might be fitting to do a road trip on our road trip! 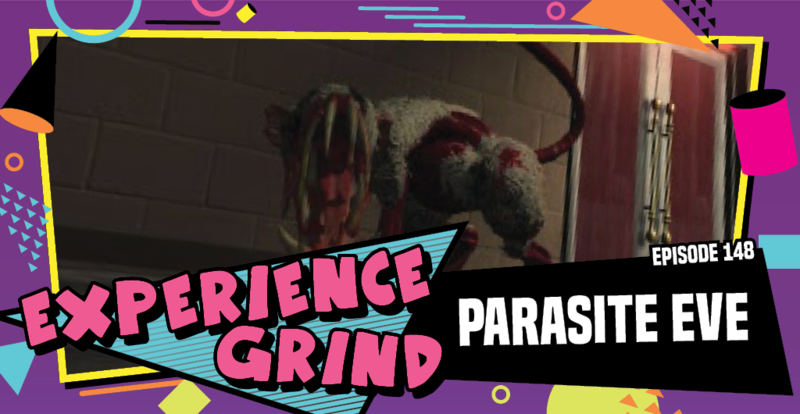 The boys take a trip back to the 1998 holiday season and revisit the PS1 classic RPG “Parasite Eve”. They also spend some time chatting about movie quotes and the tv show “Deal or No Deal”. Let’s get mitochondrial and snuggle up together while talking about some genetic mutations. 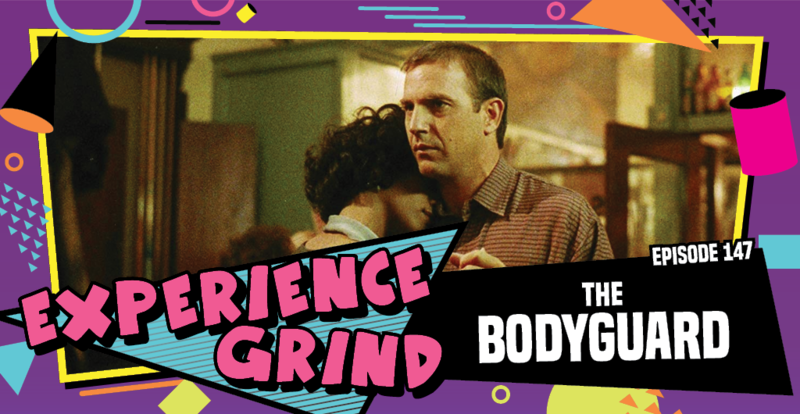 On this special Valentine’s episode the boys continue the tradition of discussing a popstars movie, this year it is “The Bodyguard” starring Whitney Houston. Happy Valentine’s y’all, we love you to bits we wanna kiss you on the lips! 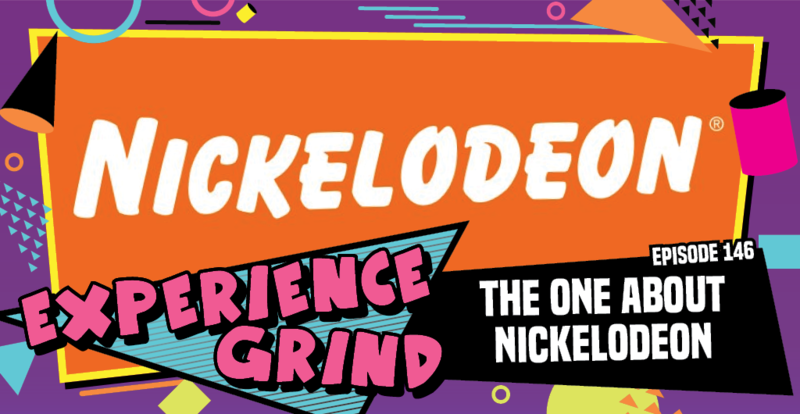 This week the boys get together and wax poetic about Nickelodeon in the 90’s a time when most would agree it was the peak of kids entertainment. If you have a severe case of Arrested Development you should probably like this weeks episode.